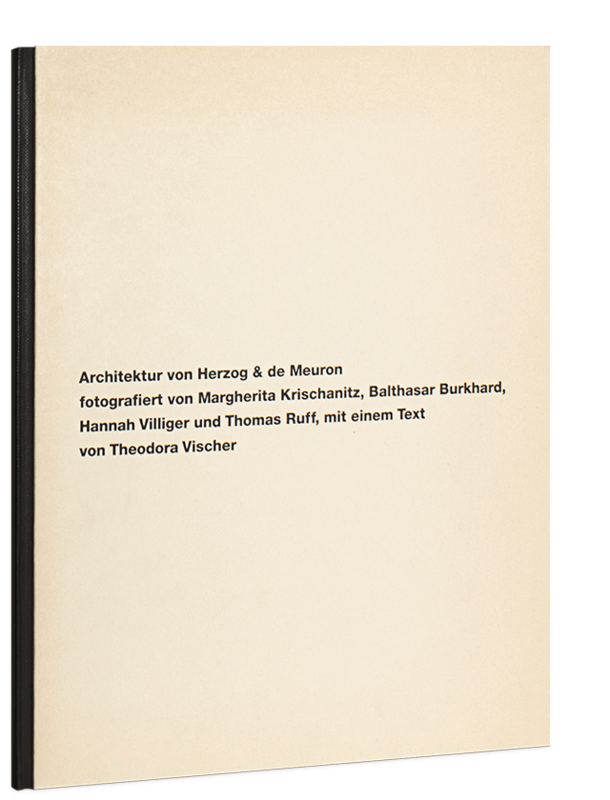 Architektur von Herzog & de Meuron features photographs commissioned by Herzog & de Meuron of some of their buildings. 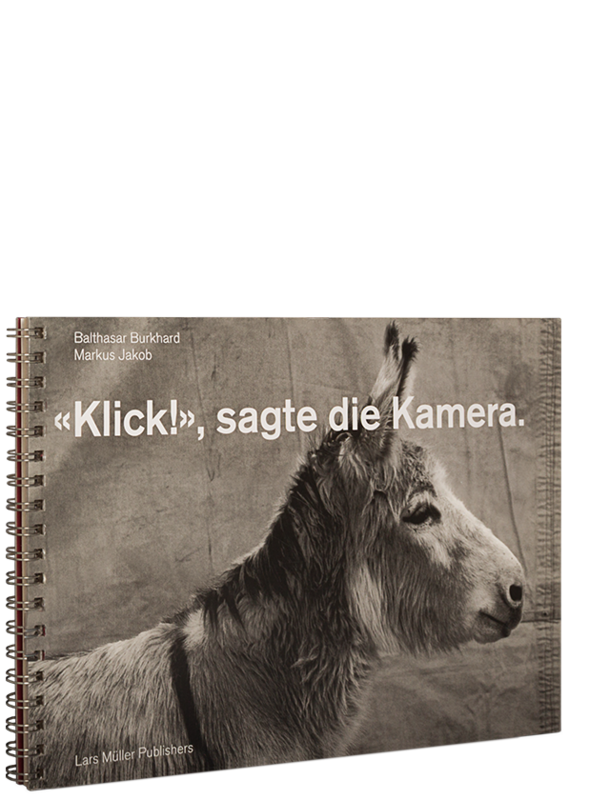 The commissioned photographers were Balthasar Burkhard (1944–2010) as well as Margherita Krischanitz, Hannah Villiger and Thomas Ruff. 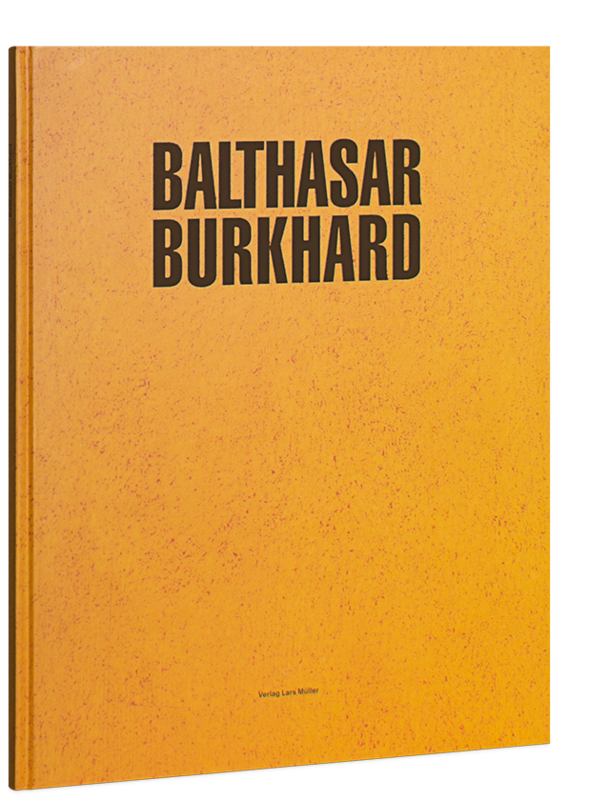 The book is an exploration of the representation of architecture in photography. It was published on the occasion of the 5th international architecture exhibition at the Venice Biennial in 1991. The architects Jacques Herzog and Pierre de Meuron rank among the most famous in their field. In projects and realized buildings they convincingly manifest the claim that architecture "forms its own reality, comparable to the autonomous reality of a picture or sculpture."